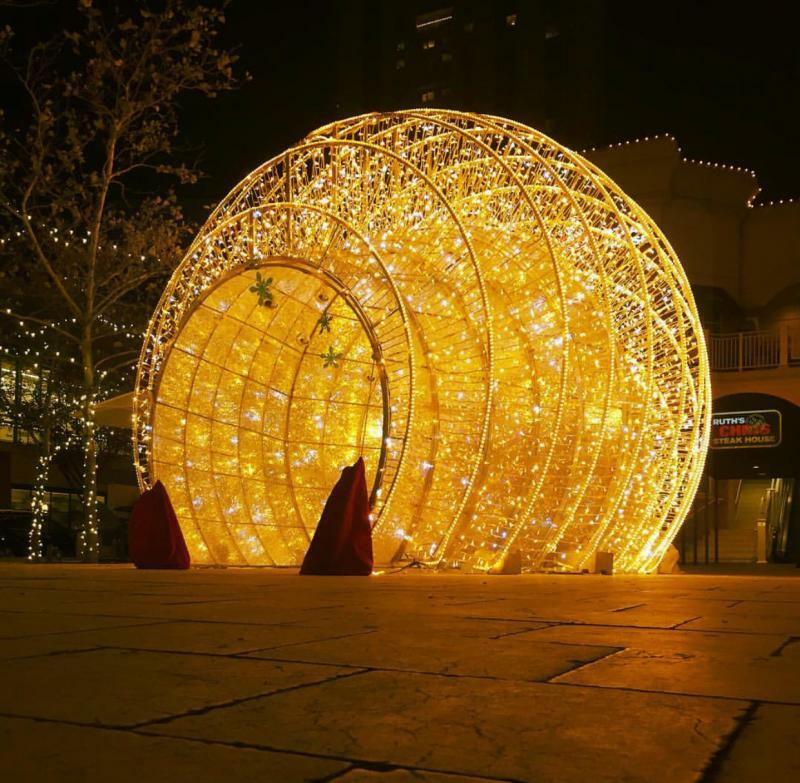 With so many ways to get into the classic holiday spirit in Virginia Beach, Town Center’s new artisan snow globes display is a fantastic family-friendly addition that can’t be missed. Pack the car with loved ones, enjoy free parking and check out these new festive experiences to add to your Virginia Beach winter wonderland vacation through December 23. This year, life-sized snow globes filled with artist Christmas tree scenes and live entertainment deck the halls of Town Center. The magic of the holidays comes to life with dancing ballerinas, a playful elf, marching toy soldiers and frosty royal musicians throughout the shopping, dining and retail district. For those visiting with children, don’t forget to visit Town Center’s Santa’s Cottage for fun family-friendly activities including letters to Santa, complimentary gift wrapping and more. Children young and old can shop the artisan village for beautifully hand-crafted gifts. In addition to photos with Santa, the beautiful Town Center Christmas tree lights in the fountain plaza dance to the holiday music, making a great photo opportunity for treasured memories. 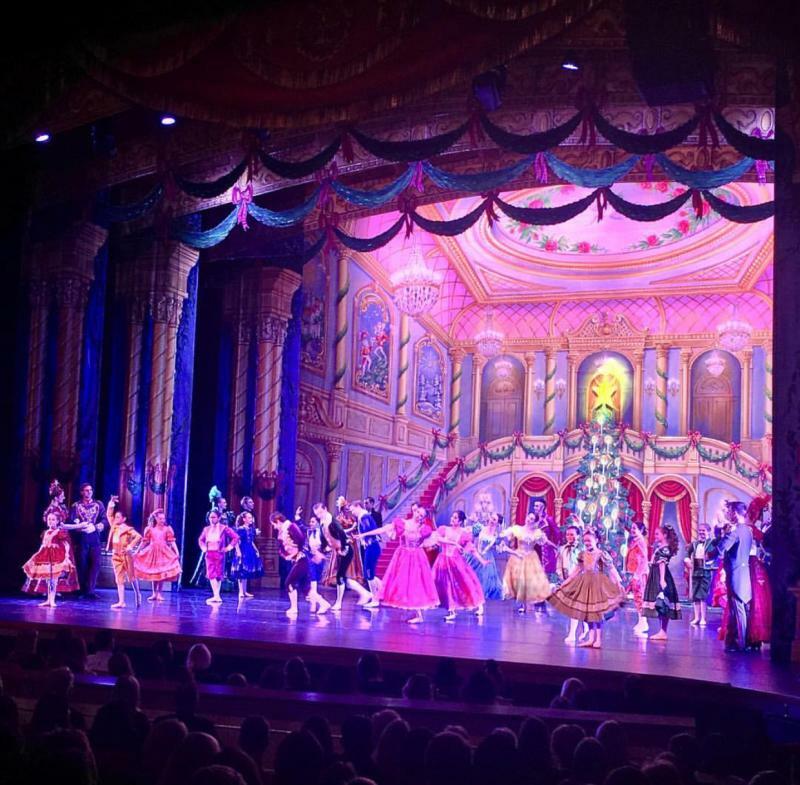 With high-end shopping, quality dining and theater events at Sandler Center for the Performing Arts and Zeiders American Dream Theater, you won’t regret adding Town Center this December to your winter vacation itinerary. For more information about this event, including complimentary Lyft rides, click here for event details or view the flyer below. 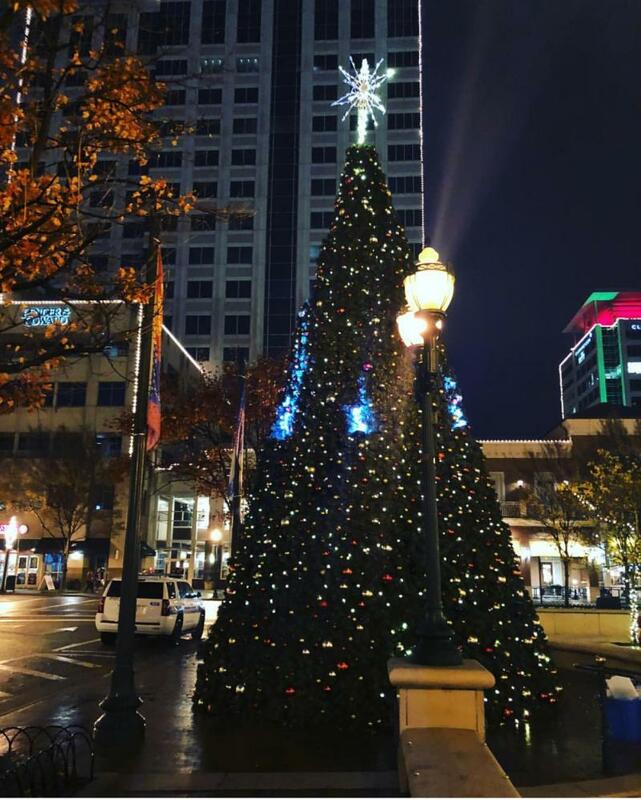 Happy holidays from Town Center!